Stats: JCT Rattlesnake Trail to Burkhart Saddle:3.3 miles, 1570′ gain, 250′ loss. 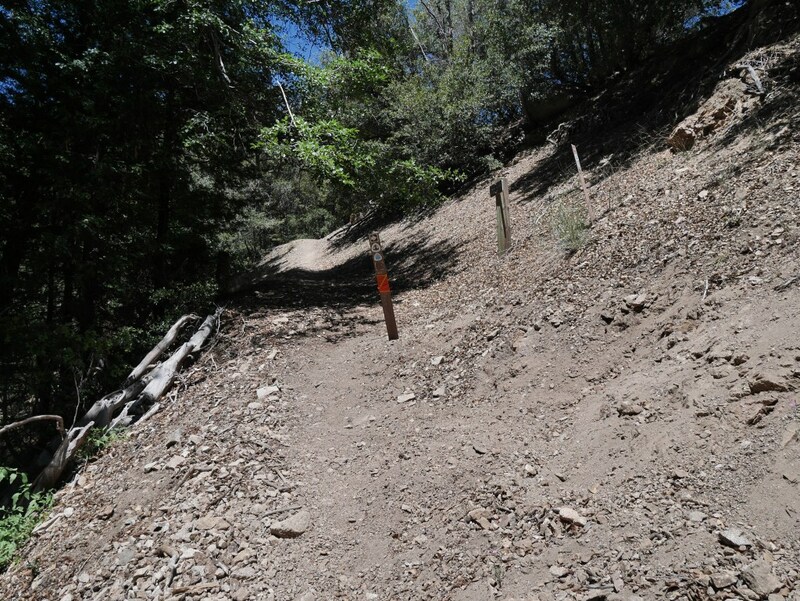 Burkhart Saddle to JCT Rattlesnake Trail: 3.3 miles, 250′ gain, 1570′ loss. 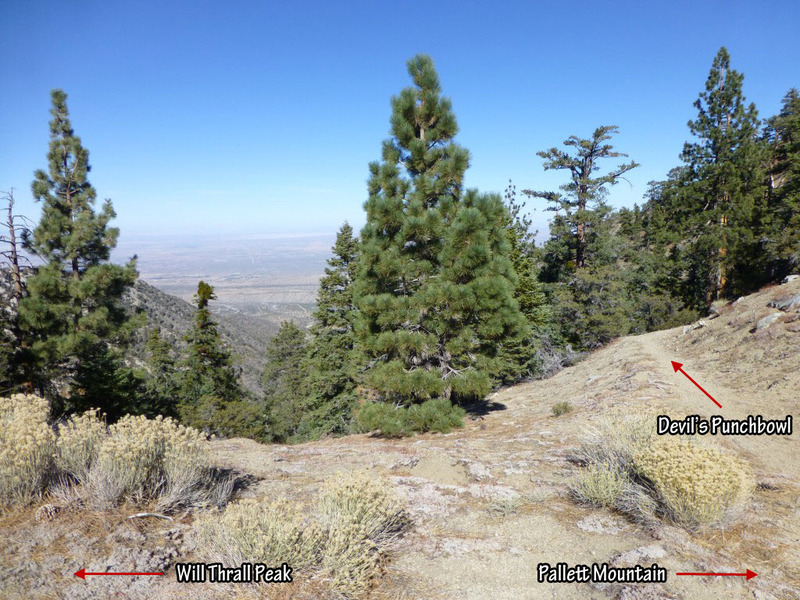 Round Trip: 6.6 miles 1820′ gain and loss. JCT Rattlesnake Trail and Burkhart Trail as seen heading toward Burkhart Saddle.